An idea location, near the bridges but away from Gulf Drive, where a couple or family may happily spend a week or a season, Bay Watch is some of best Anna Maria offers. Reasonably priced, it welcomes couch potatoes to transform into pleasure boaters, or serious sun worshipers. 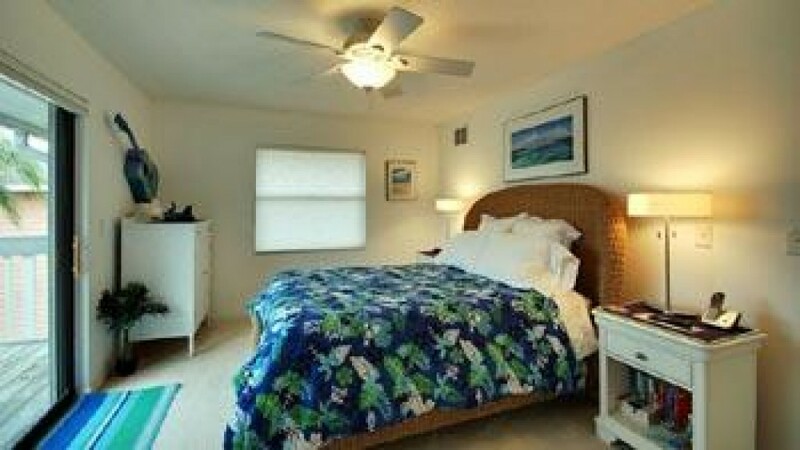 Greet that change Florida island living adds to your life.